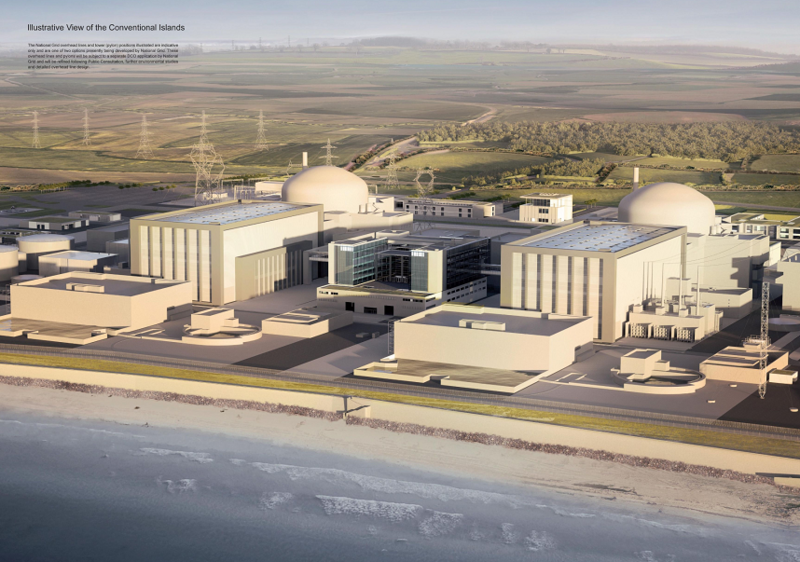 Full construction at Hinkley Point C got under way after EDF, its Chinese partner, CGN, and the Government signed final contracts in September 2016. The power station will supply the UK with electricity to meet 7% of the country’s needs, from the end of 2025. More than 3,200 people are building the power station in Somerset, and EDF said the project is on track for its next major milestone in 2019 – completion of the 4,500 tonne concrete platform on which the reactor buildings sit. EDF said it will be a significant moment for the project, underpinned by the successful completion of the final design for the work. Hinkley Point C managing director, Stuart Crooks said: “Everyone working on the project should be proud of what they have achieved so far. “Innovation and experience from other projects is helping us boost productivity and get ready for the next stages. EDF Energy chief executive Simone Rossi said: “Hinkley Point C is making good progress and we are determined to honour the trust put in us to build it.